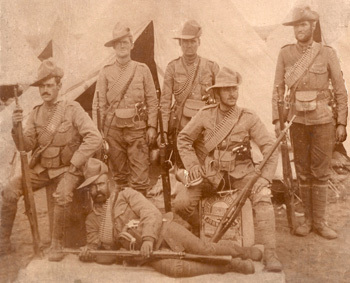 Imperial forces attempted to deny the Boers the food, water and lodging afforded by sympathetic farmers. Britain’s grim strategy took the war to the civilian population. 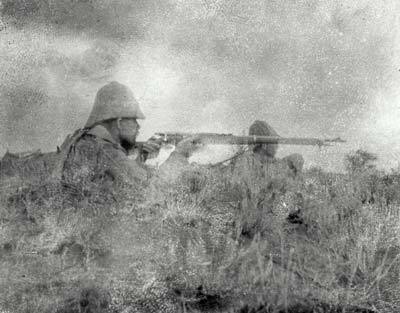 Canadian troops burned Boer houses and farms, and moved civilians to internment camps. In these filthy camps, an estimated 28,000 prisoners died of disease, most of them women, children, and black workers. Civilian deaths provoked outrage in Britain and in Canada. This harsh strategy eventually defeated the Boers.